Sign up for my free SIMPLE tips on PREVENTING BURNOUT! I am a veterinarian and entrepreneur on a mission to save one veterinarian at a time, showing them how to regain their love for their profession, while following their passion and purpose work. Do you want to love your work again? Do you want to bring balance into your professional and personal life? I was ready to hand over the keys to my clinic when I sought help to regain equilibrium and bring joy into my life. 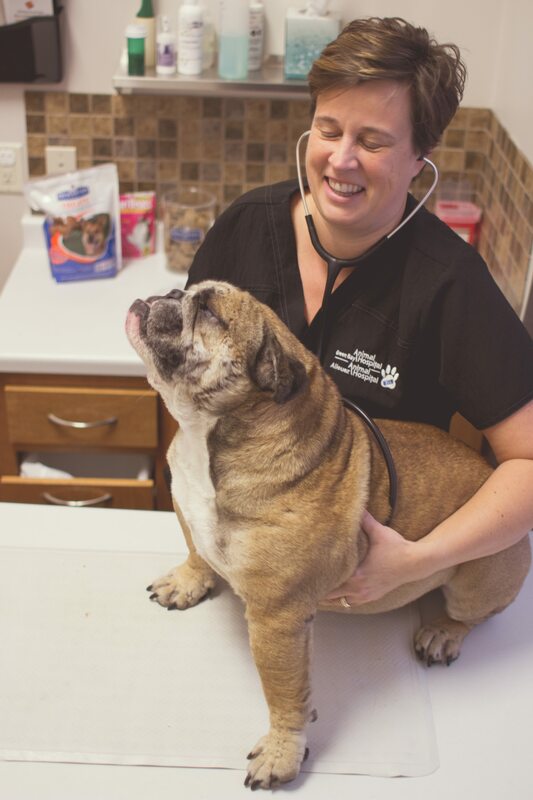 My personal journey has led me to excel in my field of veterinary medicine, while bringing the human side to my practice. I share openly of myself, my family, both two and four-legged, my staff and hospital. I practice transparently, unleashing my true self on how I conquer the struggles and stresses that being a compassionate caregiver involves. I am a veterinarian, a mom of two, a wife, an entrepreneur, an author, an educator, and motivational speaker with an energetic and comical edge that resonates with all I encounter.